Dark clouds threatened, but this didn’t deter the many exhibitors and guests from attending Lunch on The Green. Hosted by Clapham and Collinge Solicitors with Bright Yellow Marketing, the primary aim of the annual networking event was to raise funds for Break Charity. The event saw around 40 Norfolk-based businesses showcasing their products and services. 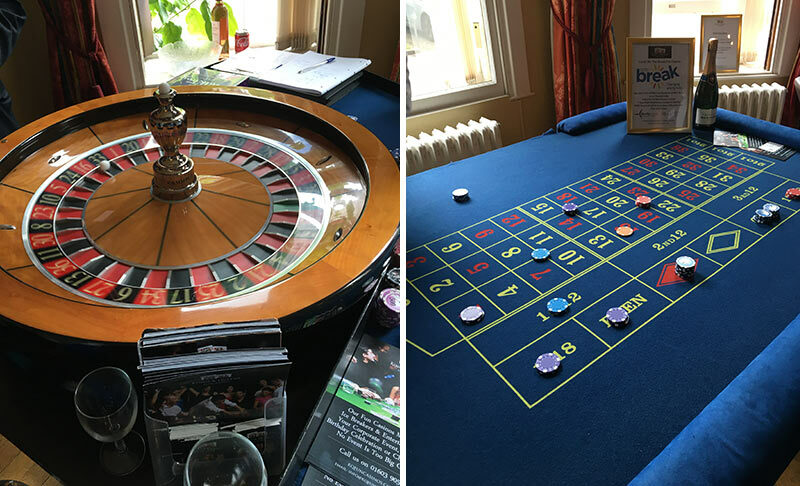 Raffles, competitions, live music and even a Lamborghini provided additional entertainment. There was food and drink aplenty with refreshments supplied by Wymondham based wine company Reno Wine. We enjoyed a chance to play (with pretend money!) on the Roulette wheel courtesy of Kings and Queens Fun Casinos. Probably just as well it wasn’t real money as we weren’t very lucky with the spinning wheel! Our rubber ducky, Mat had a fabulous time hanging out by the hot tub with several other Grand Norwich Duck Race entrants. 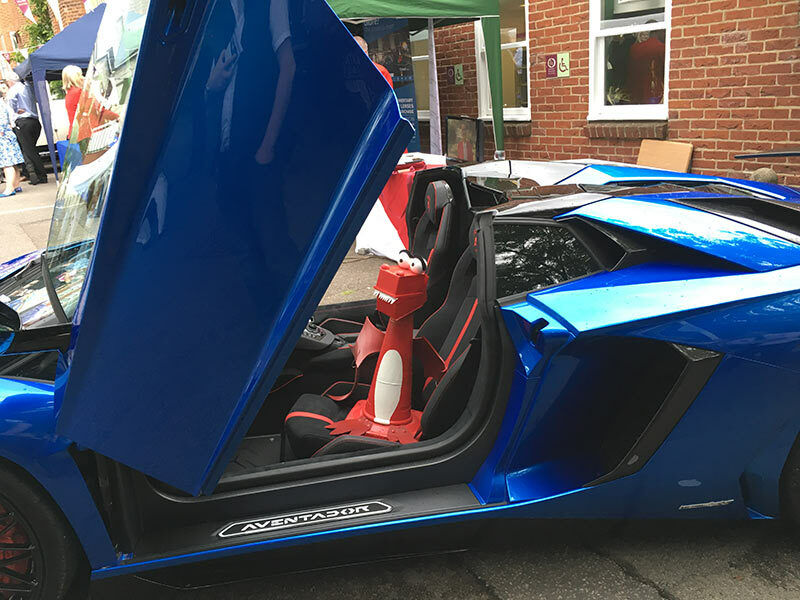 Never one to shy away from a selfie, George our dragon was more than happy to pose for photos, highlight of the day for him however, was the chance to sit in a smashing electric blue Lamborghini Aventador which was featured by Epic Studios, Norwich. He didn’t take it out for a spin though, he couldn’t reach the pedals. Strictly the passenger seat for George! With many smiling faces and new and old business and personal acquaintances met we look forward to Lunch on the Green 2017.